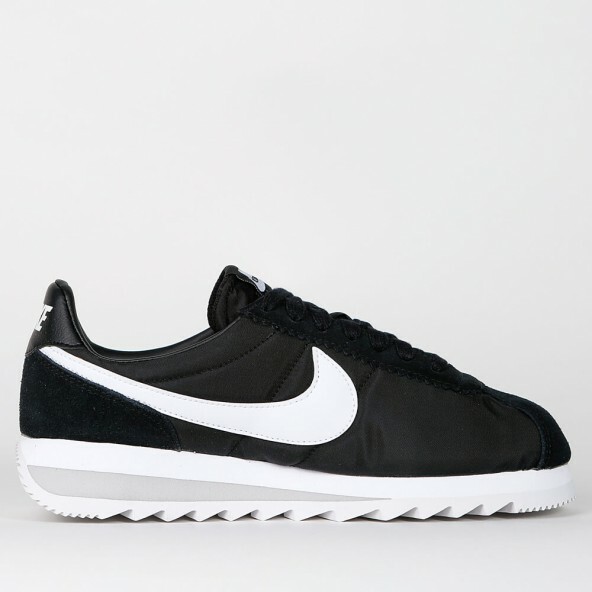 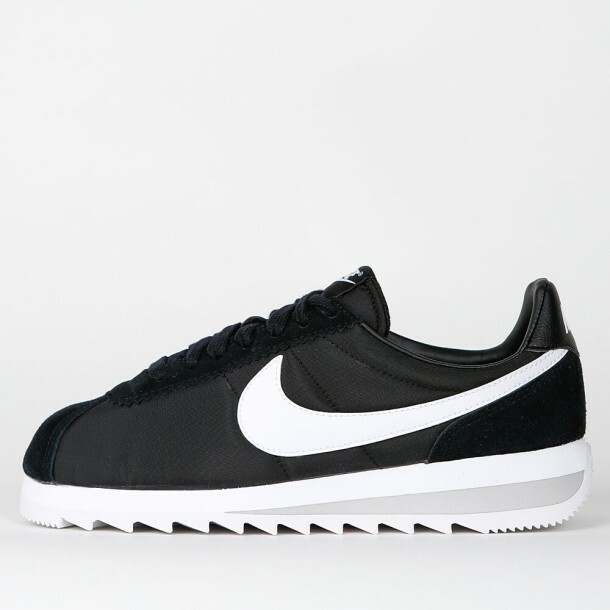 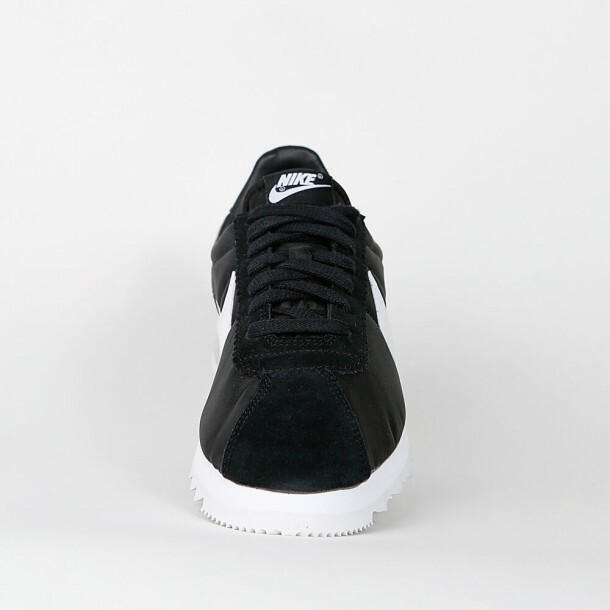 The US-American athletics coach Bill Bowman has designed the light and waterproof Nike Cortez for athletes that took the world of sports by assault and still is one of Nike’s most favorable sports sneaker. 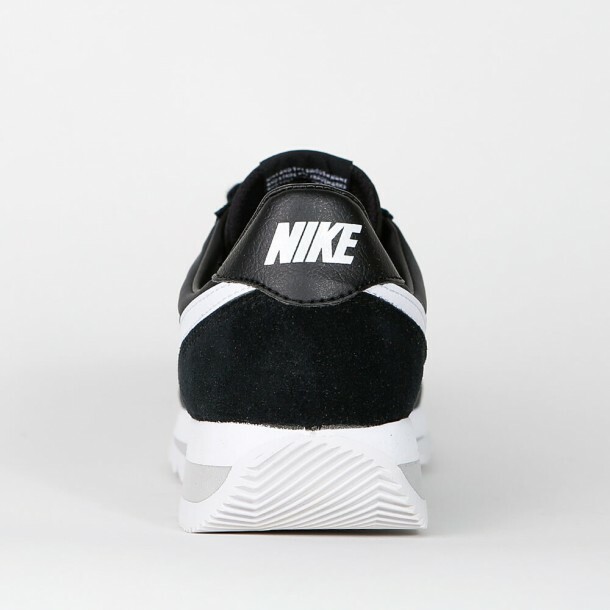 The upper is made of smooth textile with premium leather overlays that provides a clean and classic look. 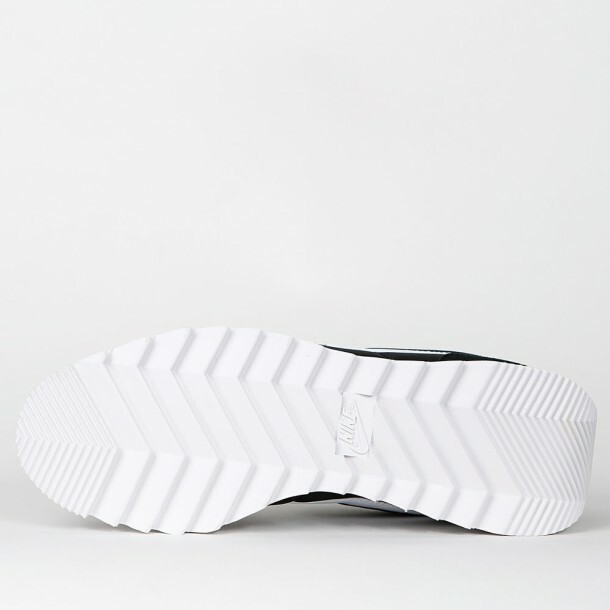 Furthermore through its rubber outsole with herringbone pattern the shoe enables durable traction and the highest comfort.